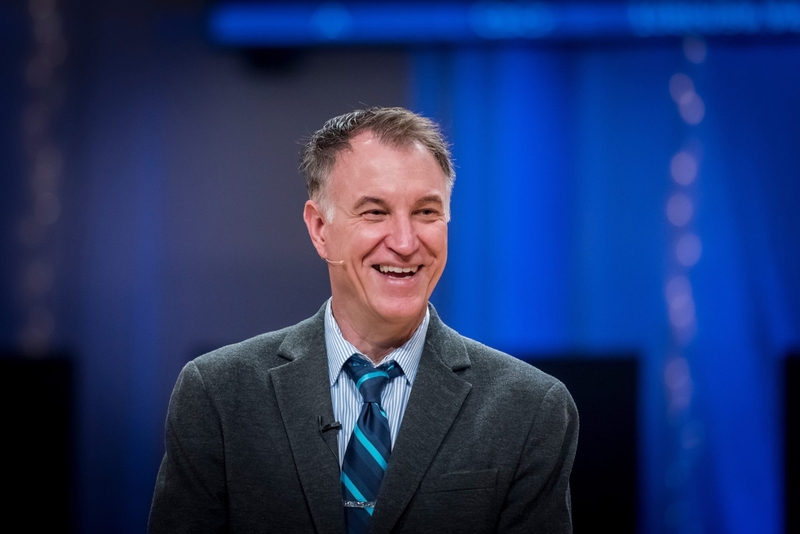 You can pick up a copy of Dave's book in our bookstore at 146th Street during open hours (view here), or the Fishers and North Indy campuses during weekend services for $16.99. Or, if you'd like to pre-order the Kindle version via Amazon, click here. As you walk through your corner of the world on a daily basis, what do you see around you that makes you perk up and take notice? What pain, struggle, or injustice lights up your desire to make a difference? 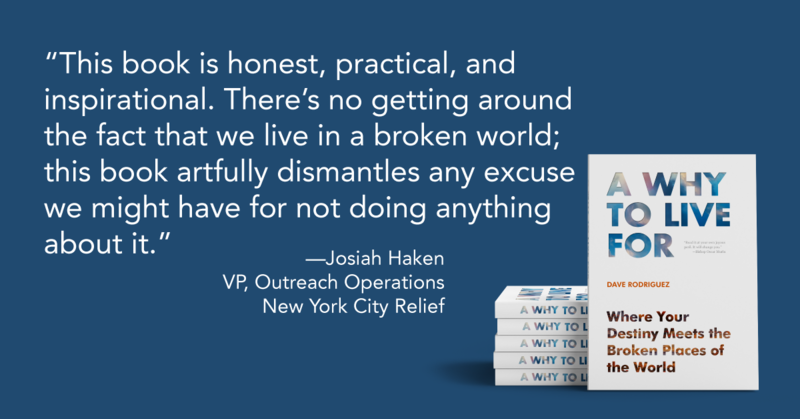 We all have that one thing—maybe more than one—that makes our heart ache on a level that urges us to take action. But we don’t always follow through. What if you understood that this nudge to do something, this compulsion to help, this beckoning to your sense of what is right, was your soul awakening to its calling? 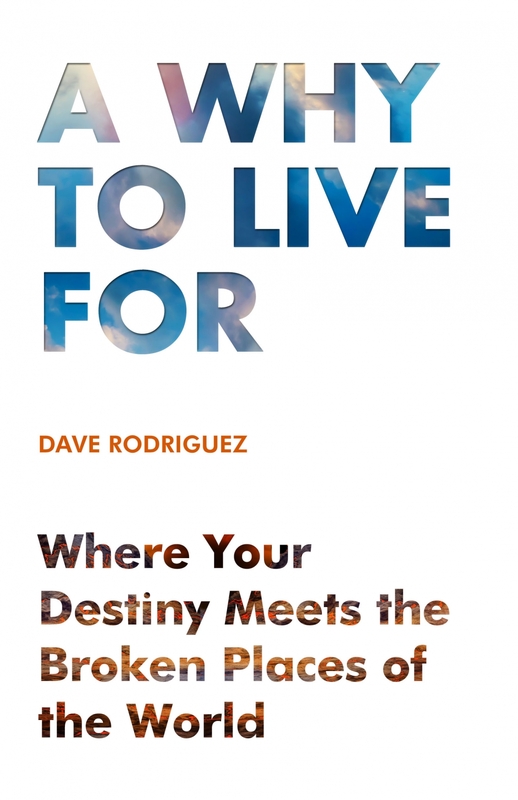 In A Why to Live For, Dave Rodriguez not only exposes 6 Broken Places in the world that need to be healed, but he identifi es the callings that correlate with those broken places. Dave will walk you through the broken places of Injustice, Isolation, Pain, Decay, Hatred, and Separation, examining what causes them, how they impact the lives of those trapped in them, and how they aff ect the world as a whole. Then he will point you to the callings that help bring restoration and how you can join the fight. Where might you find YOUR calling? Is the destiny of your life just waiting to be revealed? Join Dave on this journey and discover your Why to Live For.